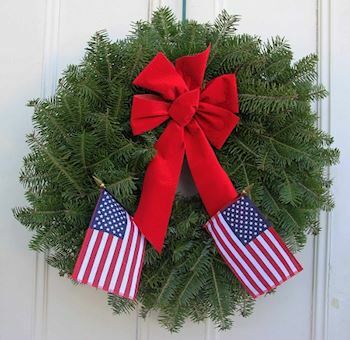 As a Wreaths Across America Location Coordinator, I agree to be responsible for coordinating the event at my location, working with groups and individuals who may want to participate, working with fundraising groups who may be providing sponsored wreaths, and ensuring wreaths are delivered, unloaded, placed and removed. I agree to reach out to the community to relay the story of what we are doing, consistent with WAA policies and guidelines. I agree that the ceremonies will be open to all members of the public, and will be non-political. 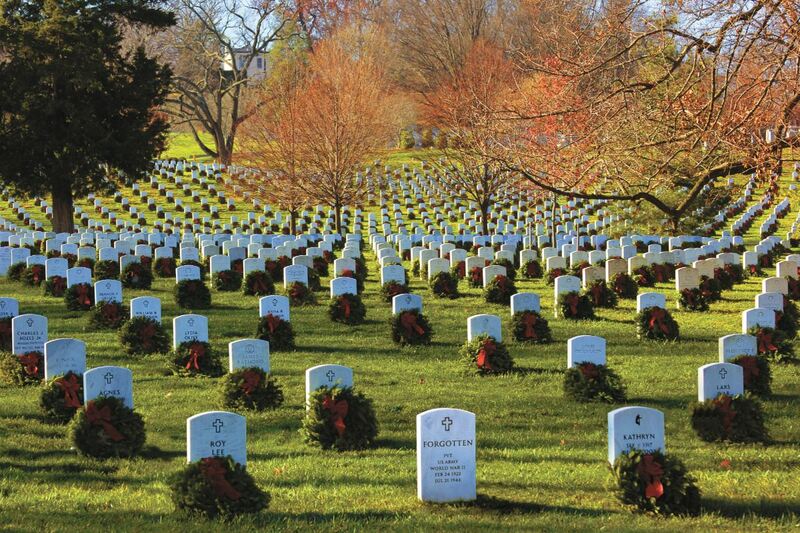 I agree to accept and include all seven ceremonial wreaths at this location. 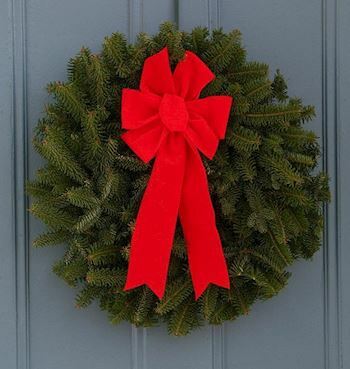 I will ensure efficient wreath delivery by providing an adequate shipping address, meeting the truck with volunteers to unload the wreaths, and communicating to WAA headquarters if problems are anticipated. 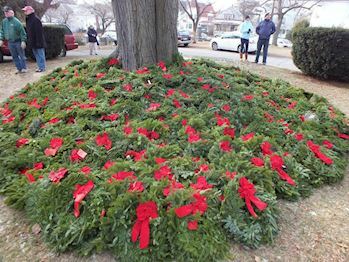 I will ensure wreaths are cleaned up at my location, and will respect all of the rules and or any other specific requests of the cemetery and/or any entity that owns this location. 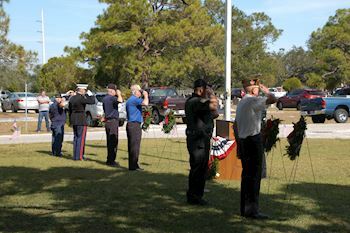 I understand the ceremony at my location is covered for general liability by Wreaths Across America, with certain exclusions and limitations applicable. 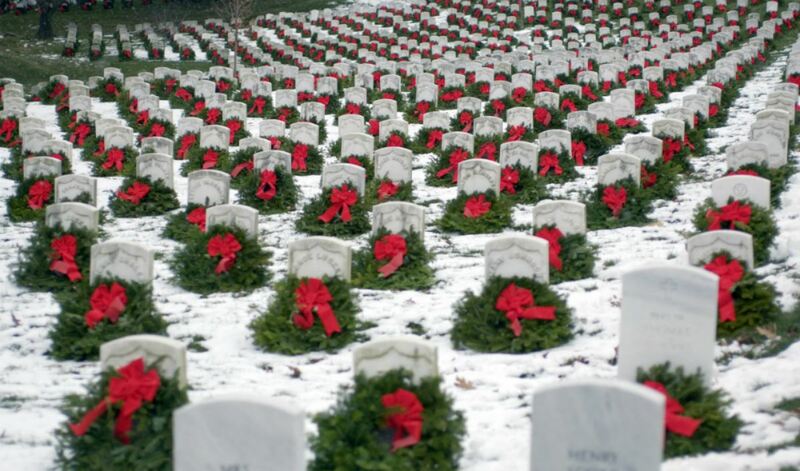 I understand that Wreaths Across America TM is a registered Trademark and only I and other registered location leaders may use its name for an event or ceremony. I have read, understand and agree to abide by the Public Relations and Media Policy located in the Policy Handbook. 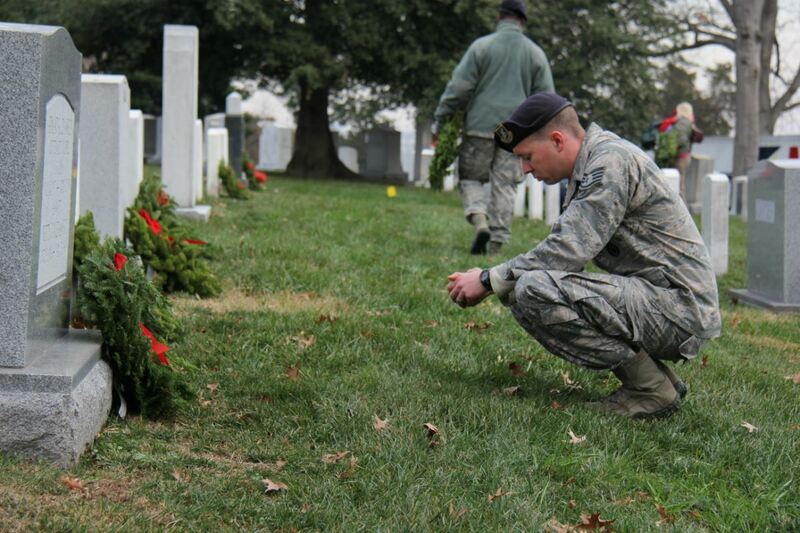 I agree to notify Wreaths Across America by October 1 if find I cannot serve as Location Coordinator for some reason unanticipated at this time. 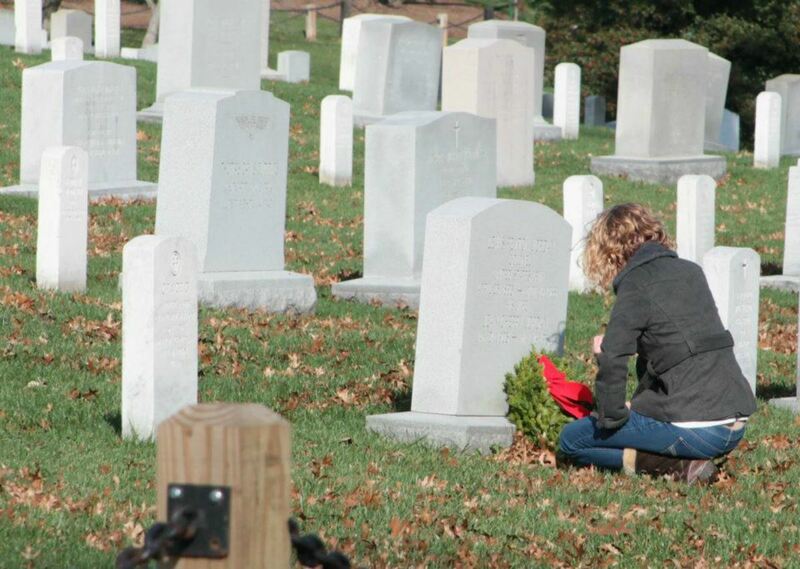 I will comply with all WAA Policies and procedures as outlined in the Wreaths Across America Policy Handbook and Reference Guide which can be found at here.